Myanmar is blessed with an abundance of natural resourses including forests, minerals and energy potential, and fertile ecological zones which have traditionally provided extensive agricultural production. These resources have supported a large population and thriving civillizations over many centuries, and they continue to provide the bulk of Myanmar economic output to this day. 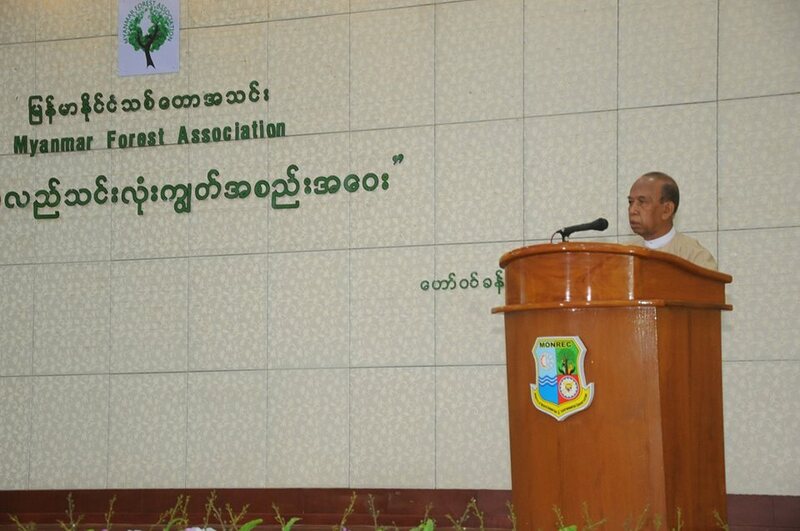 Conservation and rehabilitation of Myanmar forest resources and environment will not be done through one or a few agency alone. 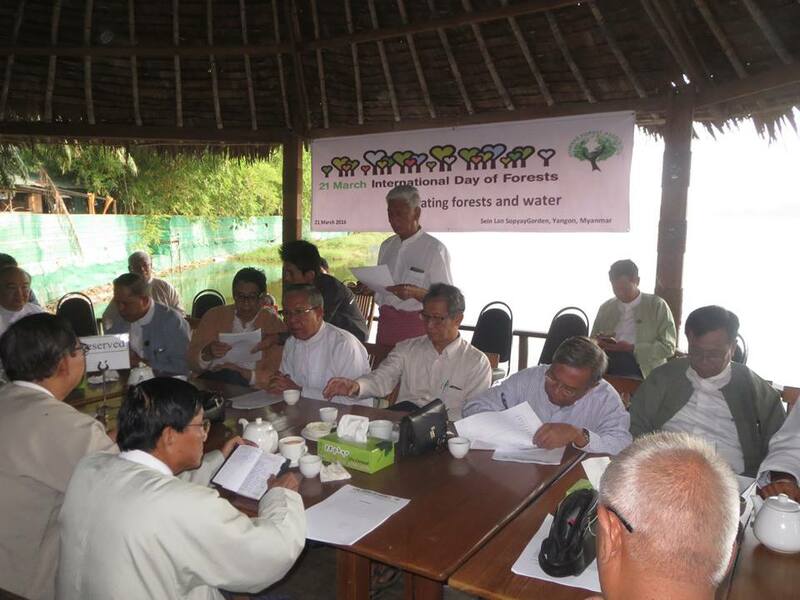 Myanmar Forest Association(MFA) has been established since March 2013 with 378 members. 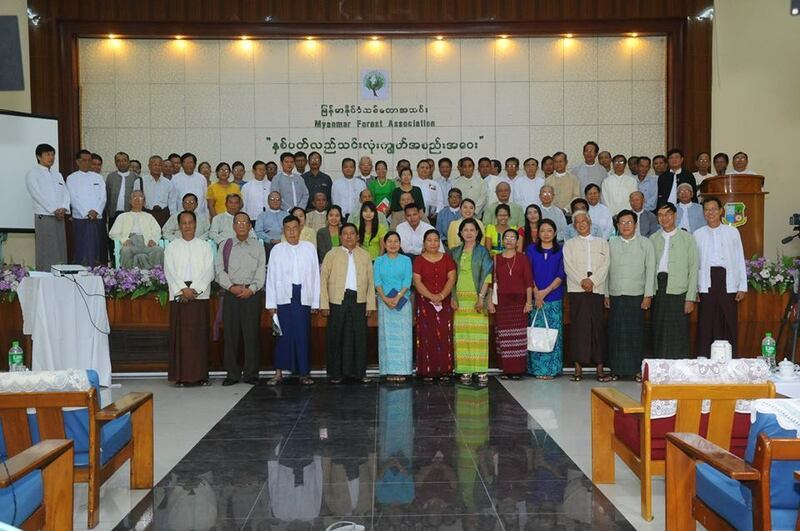 MFA was formed with the guidance of Honorary Partrons and Members of Patron which consisting of 17 senior retired officials from the forest Department. The Executive Committee consists of 15 Members comprise of former director general, rector, deputy director, and senior professionals. MFA has keen interests to fullfill for supporting the development and dessemination of information on forestry and environment and their related fields. To support for being clean and green environment and attaining sustainable forest management in Myanmar. Attaining clean and green environment, and sustainable forest management to be undertaken through awareness raising, capacity building, people participation and advocacy in forestry and environmental conservation cooperation with relevant stakegolders and Associations members and families.